How to Bottom Fishing near to the Riviera Maya? Fantastic beaches, beautiful clear water, ancient sites, exclusive hotels, and resorts – these are some of the things that people can find in Playa del Carmen. The unofficial center of Riviera Maya, Playa del Carmen is a town that has become a globally known holiday destination. There are dozens of beautiful beaches in this area and many other things that people can do and see. However, there is one activity, such as riviera maya deep sea fishing, for those who want a more active holiday that deserves your attention, and that’s bottom fishing. Bottom fishing in Playa del Carmen and Riviera Maya is an exceptional experience. Bottom fishing in this region is a pure delight for both experienced anglers and the first-timers. What fish will I catch when Bottom Fishing in Playa del Carmen? If you are on an adventure like this, you're probably wondering what will you catch when bottom fishing in Playa del Carmen; this is a legitimate question, and the answer will make you happy. The good news is that this area contains different types of fish. Some of the most common species of fish that you can catch include cabrilla, red hinds, grunts, jack, triggerfish, yellowtail snapper, grouper, and other beautiful fish. Also, it is possible to find some excellent examples of large game fish including wahoo and marlin (both white and blue). 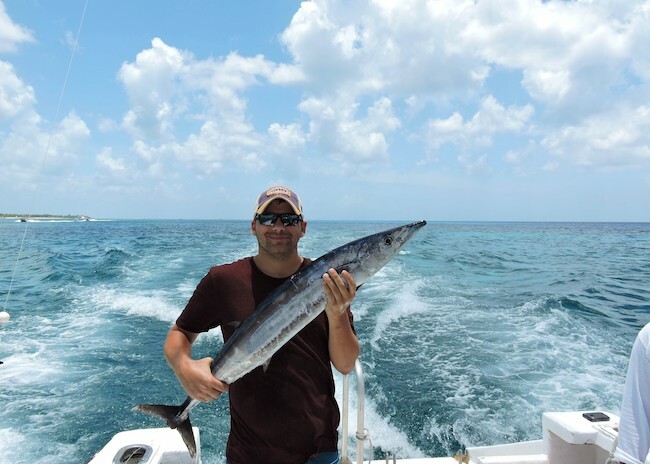 How is the Riviera Maya Bottom Fishing experience? Riviera Maya bottom fishing is not much different than bottom fishing in any other place. 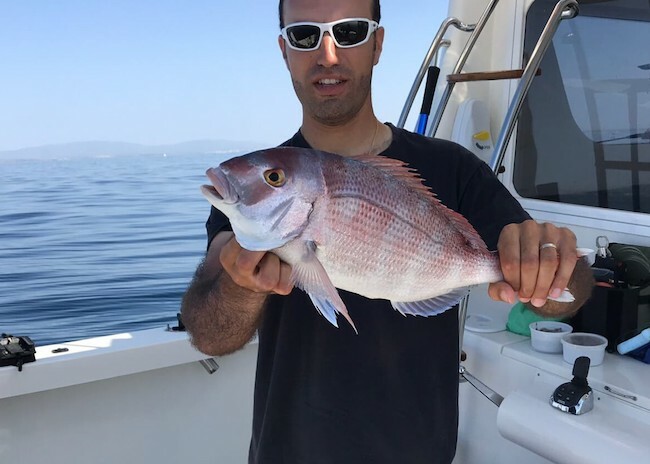 What’s unique is that you can catch many kinds of fish. Most of them will help you prepare a great lunch for your family. Another thing that you should remember about bottom fishing in Riviera Maya is that you can conduct this activity all year round. So, no matter where you are free to go to this area, you will be able to get involved in bottom fishing and other types of fishing. What is the best time for bottom fishing in Playa del Carmen? Of course, not every fish is easy to catch at any time of the year. Some of them are common in specific months. For example, if you want to catch grouper, you should know that September, October, November, and December are the best months. This fish is rare in July and August. On the other hand, those looking for Marlin in this area will find it in May, June, July, and August while this fish is rare in the winter months. To put it, if you are interested in catching specific types of fish, you have to check the fishing seasons in riviera maya. In the winter months, you can make a combination of bottom fishing and deep sea fishing. These months are specific, and you can create combinations if one of the fishing techniques doesn’t work for you. Of course, you can take a deep sea fishing trip near playa del carmen too. This island is very close to Playa del Carmen, and it's known as a fishing hotspot where you can catch different types of fish.